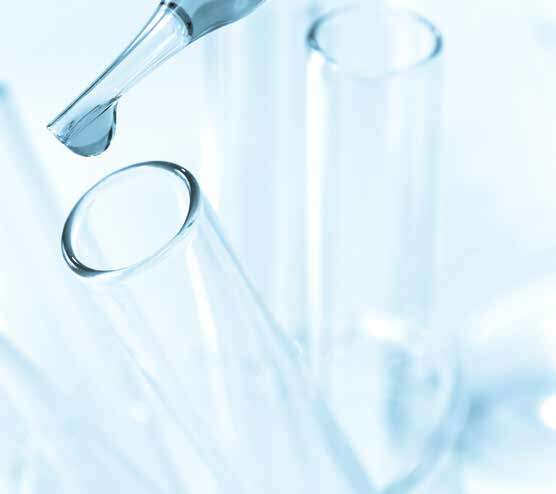 DST develops and manufactures innovative diagnostic solutions for laboratory and point-of-care (POC) testing. food, respiratory and environmental allergens at our facility in Schwerin, Germany. 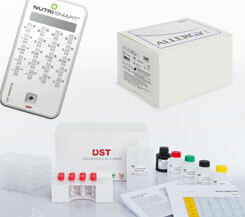 DST’s product portfolio includes Allergy Diagnostics, Food Intolerance Diagnostics, lyophilised Allergens and in-house diagnostic laboratory services for send-in patient samples. 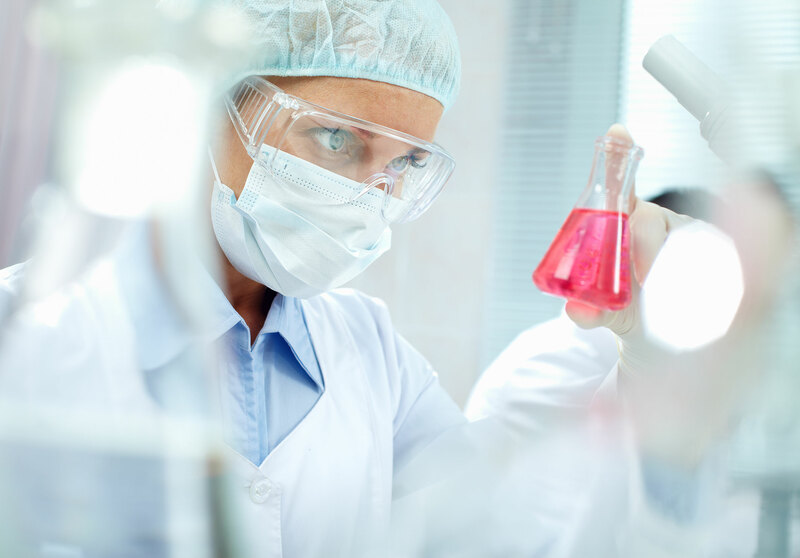 measures ensure that our customers receive reliable and accurate in-vitro diagnostic products. DST GmbH is certified according to ISO 13485 (TÜV Rheinland). The quality of all our products is guaranteed, including DST’s allergen extracts which come with a quality certificate proving the protein content. 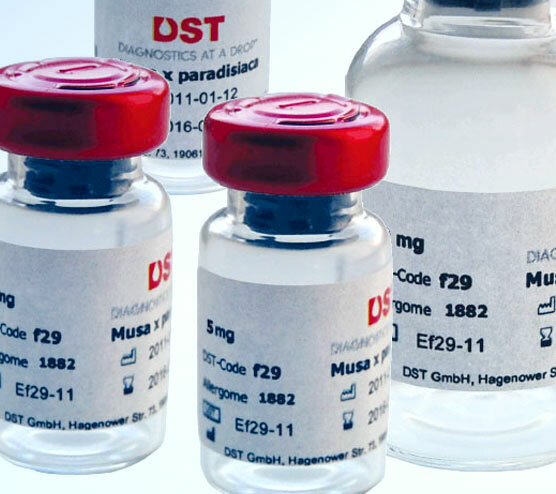 DST develops and manufactures In Vitro Diagnostic (IVD) products under certified quality systems in northern Germany. Our Sales & Marketing, R&D and Quality teams will do their best to meet customers expectations, always on time. Working at DST means setting new benchmarks. We offer top career opportunities & growth prospects. 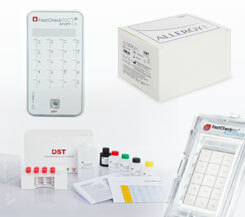 Contact us to find information about DST products distributor in your region. We are looking for new partners in new regions.